The new GHFG1 Fluid Gimbal Head is ideal for wildlife photography and birdwatching, especially for extensive observation, because it guarantees perfect balance, even with heavy equipment. This outstanding new head features both modern design and innovative solutions. Clean and harmonic lines, Gitzo’s distinctive Noir Décor finish and extreme attention to detail meet the latest technological breakthrough - the fluid cartridge and fluidity control system - making this head the perfect blend of aesthetic appeal and performance. Fluid cartridge technology from the video world is being applied to a gimbal head for the very first time in this model. 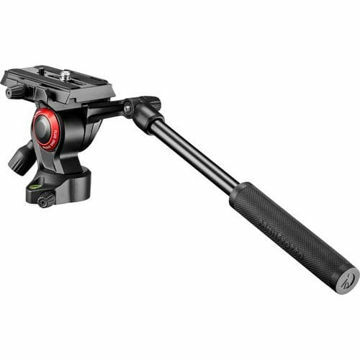 It absorbs vibrations and ensures smooth movement throughout observation and shooting, even with very large lenses. 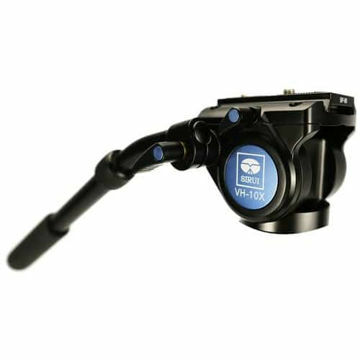 The Fluid Gimbal Head cartridge also features an innovative fluidity control system, the Whip-Pan, which delivers superlative device control with high-speed movements. This device applies automatic friction, excluding fluid rotation on the head’s panoramic axis and maintaining smoothness at low rotation speeds, as typically required in video heads. Users have full movement control as they shoot, so there is no risk of shocks or vibrations. At high rotation speeds, when it’s time to quickly reposition the camera, the whip-pan instantly excludes fluidity, allowing free movement without lifting the tripod off the ground. Fluid rotation is automatically and instantly restored when the rotation speed decreases. 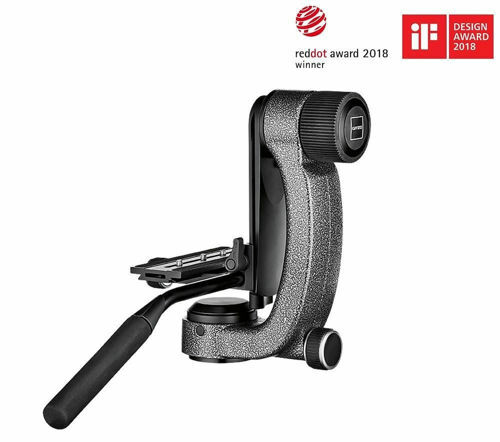 The GHFG1 Fluid Gimbal Head is especially designed for Gitzo’s Systematic and Mountaineer tripods, celebrated for their incomparable stiffness as the most reliable supports for secure shooting in the harshest of conditions and the most solid base for the broad, gentle movements typical of birdwatching and wildlife photography. This essential piece of kit balances the camera, lens or scope at their natural centre of gravity. Horizontal and vertical balancing makes it possible to achieve perfect equilibrium, but thanks to the fluid cartridge, this is far easier to achieve than with any other head, even with heavy equipment. 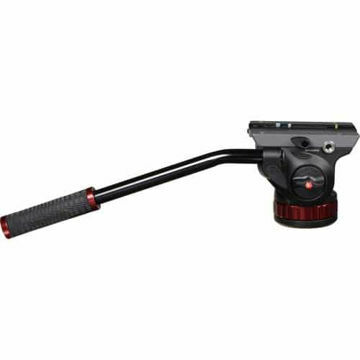 Featuring soft-touch ergonomic knobs and built-in Arca-type compatible quick release base and new, Arca-type plate with rubber grips, this head is built to perform securely and provide the greatest handling ease, which is further enhanced by a detachable pan bar. Its stiff yet lightweight magnesium body is the result of a combination of high-pressure hot chamber die casting, which makes it possible to obtain low profiles with robust, streamlined design, conferring the head its extremely strong structure.